Ahh … back to the Sierra Nevada Mountains. It’s been a long time coming. Having returned her long term rental car after work, Kelly arrived to the trailer Friday night signifying that our visit to Half Moon Bay was over. Seven weeks after we arrived, we were finally free to resume what has become to us a ‘normal’ way of life. With urgency that cannot be explained, later that evening we finally got the hell out of the Bay Area, and in the process began what will be a realignment to our previously planned 2017 travel route. We didn’t get too far that night – 90 minutes of driving was all. But symbolically we made huge strides. Once again we were mobile. 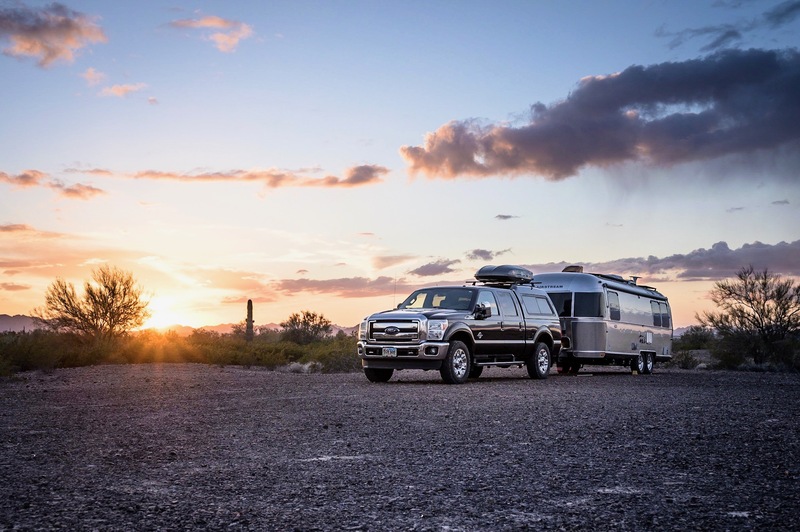 All that mattered as we pulled into a Camping World parking lot for the night was that we were moving towards greener pastures – no more RV park, no more daily commutes into the office, no anchor keeping us stationary. Our destination was the town of Lone Pine, a sleepy little community nestled into the bosom of the southern Sierra Nevada mountains. As we awoke Saturday morning 400 miles lie between where we were and where we wanted to be. Covering that amount of distance in a single day has become nearly unfathomable for us, however in this case, the push seemed like a fair trade off considering the raw beauty that awaited us. As you can see in the picture above, we’ve done just fine for ourselves. Our BLM boondocking spot provides us with all we could ask for, especially when considering the cost is free. We’ll sit here for a week, then hopefully sync up with a few friends further east. Until then, this is location will be a fantastic place to call home. Did you like the placemats?? Were they too thick?? Too many?? It’s too bad Lilly must leave her sand, her playing in the ocean. Hi Barb – The placemats are great, thank you for making and sending to us.